Mr. Dusan Bella is an experienced and outstanding diplomat, and he served in the Slovak Ministry of Foreign Affairs as well as the Slovakian Ambassador to South Korea. 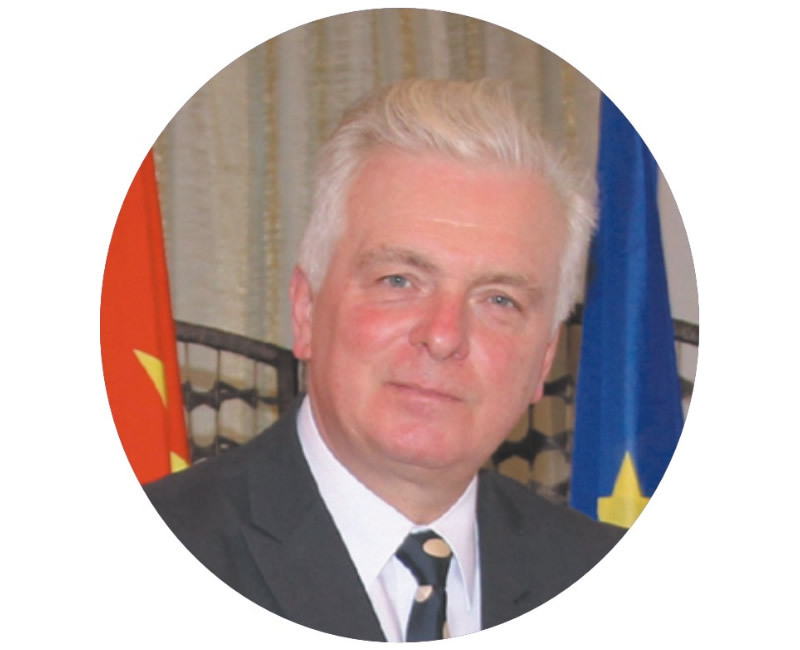 On March 17th, 2017, he presented his credential to Chinese President Xi Jinping and became the Slovakian Ambassador to China. Since then, he actively traveled to various cities in China to help Chinese investors realize and evaluate the investment value in different sectors in Slovakia. He also meets challenges and fulfills the commitments while pushing forward the "Belt and Road" international cooperation platform. Mr. Bella certainly added more vitality into the development of the friendly relations between China and Slovakia.